Disclosure: This post is sponsored by Cameron's Coffee. All opinions are my own. I am just soaking up this porch you guys. I mean, it was a huge selling point for us when we bought this little craftsman and I knew that we would love it, but even I am surprised by how much we use it. We sit out here every single day. No matter how crazy life gets, this simple and sweet retreat is always waiting for us. Whether it's a quick swing before bed time, adult beverages after bed time, an after-walk popsicle or a few minutes of alone time with a coffee and a good book. 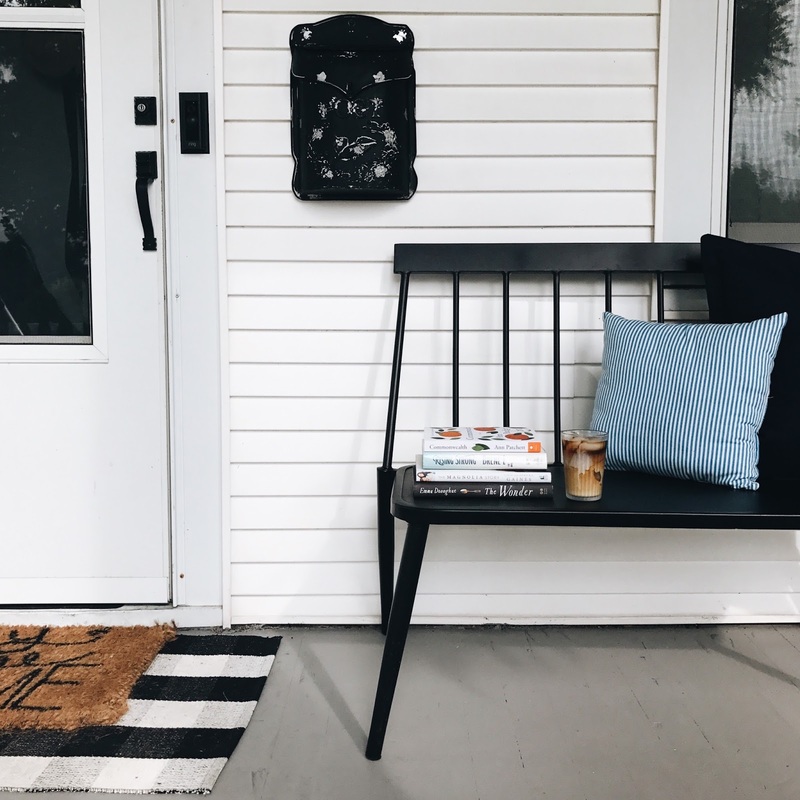 We have been living on this porch this summer. Today I popped out for a quick break while the kids are napping. Should I be cleaning instead? Definitely. But you know, the mess will still be waiting for me after my break. 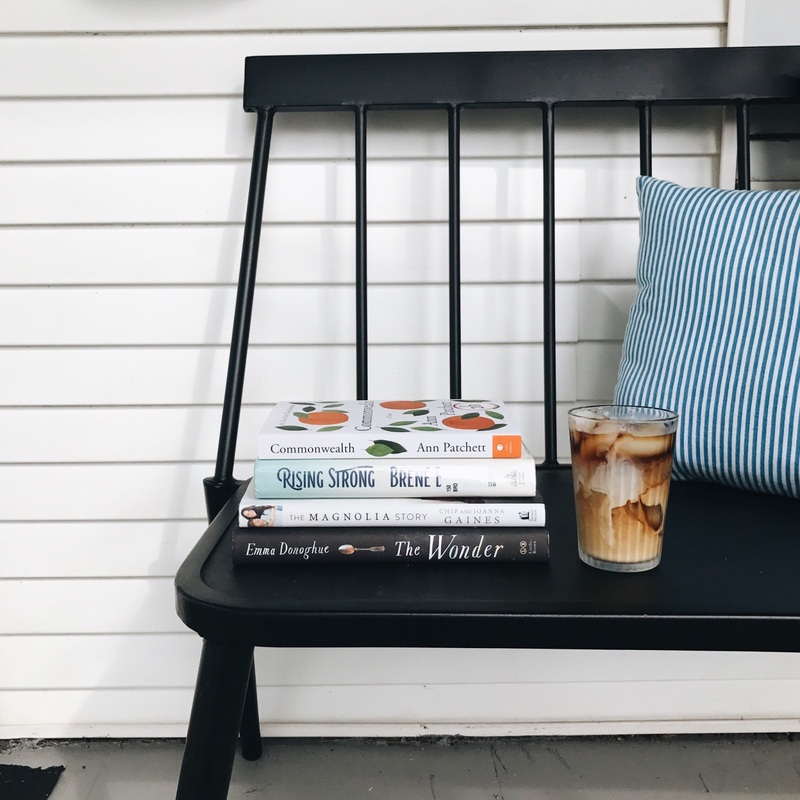 Right now the porch is welcoming me with a warm breeze, birds chirping, friendly hellos from passerby's, an iced cup of Cameron's Coffee Gold Cup House Blend and the remaining pages of a good book. 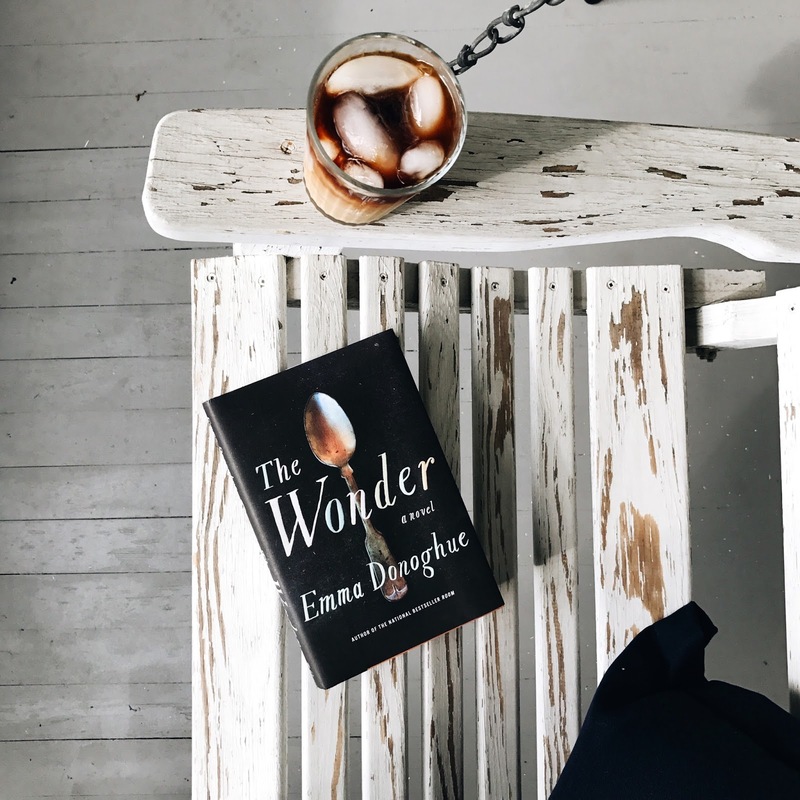 So today, let's talk about two of my very favorite things: cold brew and summer reading! It's August and in the Midwest that almost always means it is HOT. 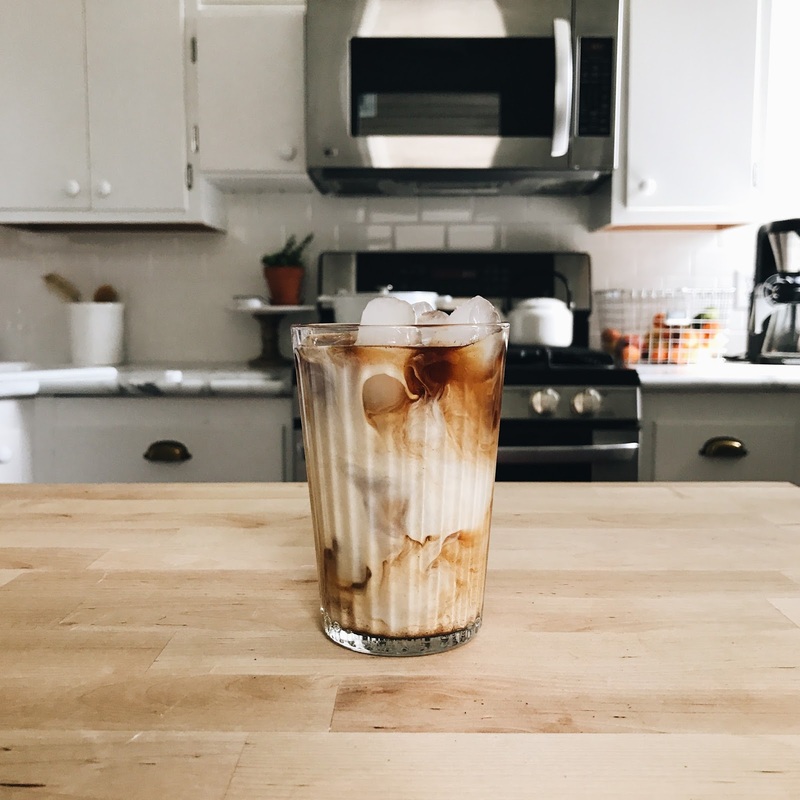 I like to drink cold brew all year long, but it is exceptionally good in the hot summer months. Especially for front porch sipping. Admittedly I do not always have time for this brewing method, it's a weekend favorite for sure, but it's just so simple and delicious. Scoop roughly three tablespoons of medium coarse coffee grounds into a large jar. Pour one and half cups cold, filtered water over grounds. Stir and cover. Let this steep at room temperature overnight. In the morning, strain into a new jar. I like to use a little handheld strainer with a piece of cheesecloth. Make sure you get all that goodness! Pour over ice and add whatever else you'd like. I always add some cream, half and half, or whatever little bit of milk from Everett's sippy I can scrounge up (true story). If I'm feeling fancy I will even add some caramel syrup. This usually makes enough for two cups for me. But you have the option to make a much bigger batch and store in the fridge for up to a week. The measurements do not have to be exact either, depending on your personal tastes and strength preference. You will find what you like best after a few attempts. 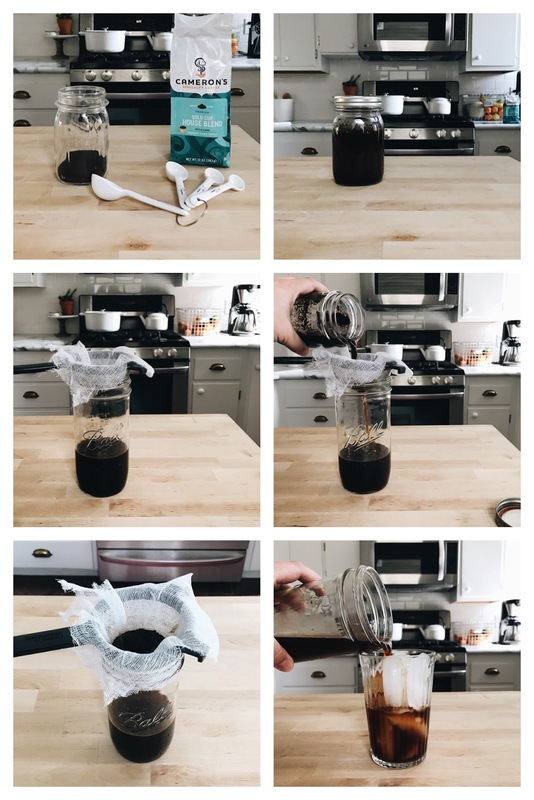 I love how simple this method is, because you don't need a fancy press, pour over or coffeemaker. Not that I don't have those things, because admittedly I do, but this technique is so simple, you just need a couple of jars and something to strain with. Easy as pie. I have even been in a pinch before and used a paper towel to strain. Not ideal, but hey it works! And anything that I can prep in advance to make mornings with the kiddos easier, I am all for! This summer has been particularly busy for us, what with moving our family of four and all of our belongings into a new home and all. Not to mention, the usual summer craziness, vacations, getaways, appointments, life. It's crazy hectic, but it's wonderful. And as often as I get the chance, I am unwinding with a good book. So while my summer reading list is somewhat shorter this year, the books have been so good that they are making up for my short list! 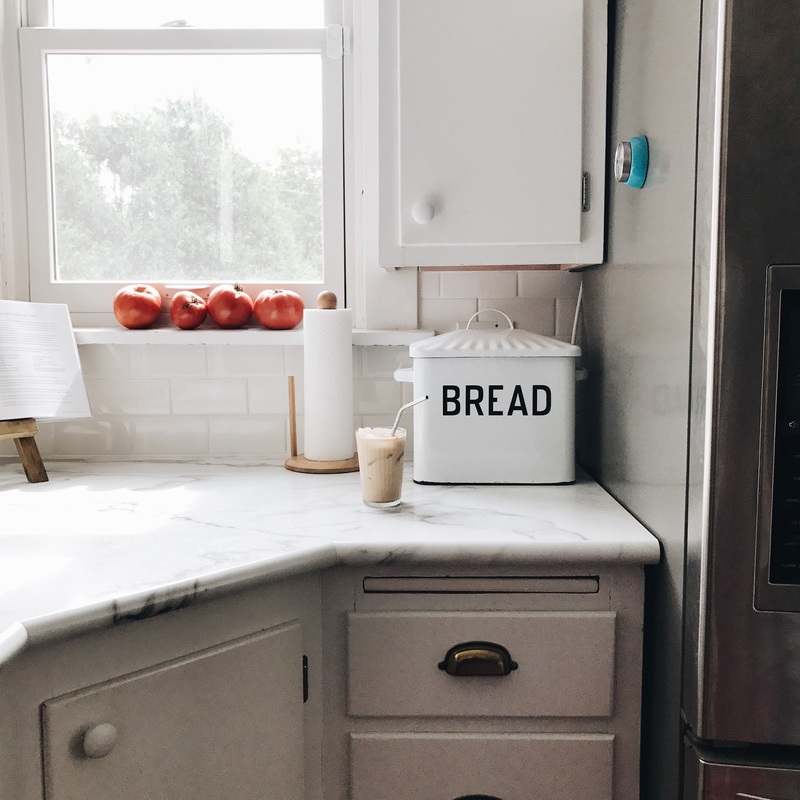 "I always thought that the "thriving" would come when everything was perfect, and what I learned is that it's actually down in the mess that things get good. It was such a blessing to find myself thriving in the middle of the pain. Unless you find a way to do that, there's always going to be this fake illusion that once you get here-- wherever "there" is for you-- you'll be happy. But that's just not life. If you can't find happiness in the ugliness, you're not going to find it in the beauty either. I have learned that if you're looking for perfection in your house, you can get it. But as soon as you have it, you're going to sit on your couch and find you're still unhappy. You'll find yourself continuing to say, "What's next? What now? What do I need to do?" I worked hard to try to do it all, to try to live up to the Pinterest perfection that only leaves you discontented. I finally realized that life isn't found on the pages of a magazine- life is found in the glass of spilled milk and in the long, narrow hallway filled with socks and soccer balls." "I realized that my determination to make things perfect meant I was chasing an empty obsession all day long. Nothing was ever going to be perfect the way I had envisioned it in the past. 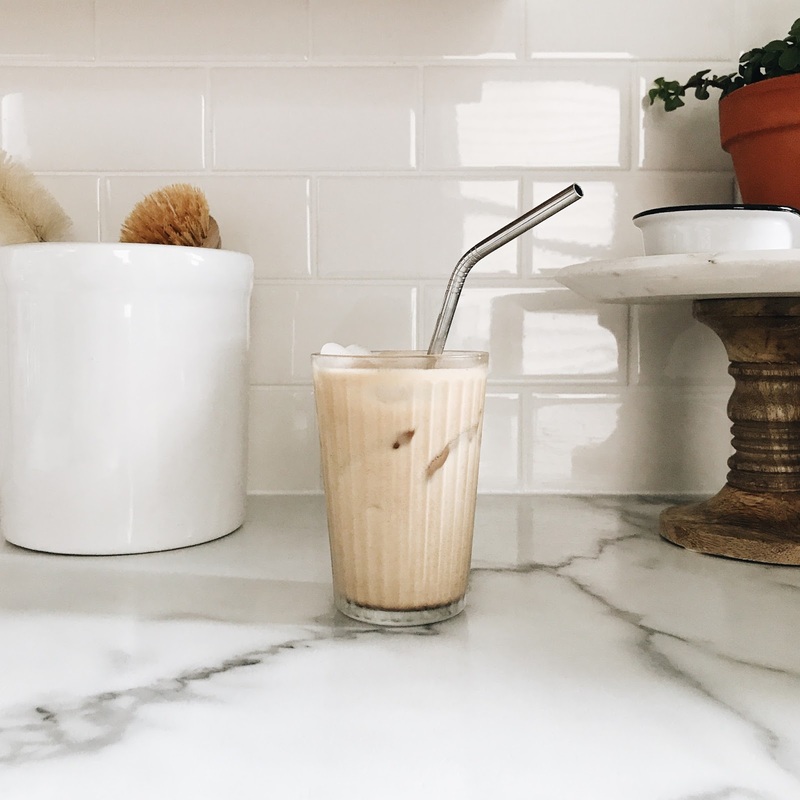 Did I want to keep spending my energy on that effort, or did I want to step out of that obsession and to enjoy my kids, maybe allowing myself to get messy right along with them in the process? I chose the latter-- and that made all the difference." "Steve said, "I don't know. I really don't. All I know is that my life is better when I assume that people are doing their best. It keeps me out of judgement and lets me focus on what is, and not what should or could be." His answer felt like truth to me. Not an easy truth, but truth." "I want to be in the arena. I want to be brave with my life. And when we make up the choice to dare greatly, we sign u to get our asses kicked. We can choose courage or we can choose comfort, but we can't have both. Not at the same time. Vulnerability is not winning or losing; it's having the courage to show up and be seen when we have no control over the outcome. Vulnerability is not weakness; it's our greatest measure of courage." "It's always helpful to remember that when perfectionism is driving, shame is riding shotgun." I haven't finished these last two, so I'm not sharing any quotes from those in an attempt not to spoil myself. We have an upcoming beach trip and I look forward to devouring them in the shallows of the ocean. 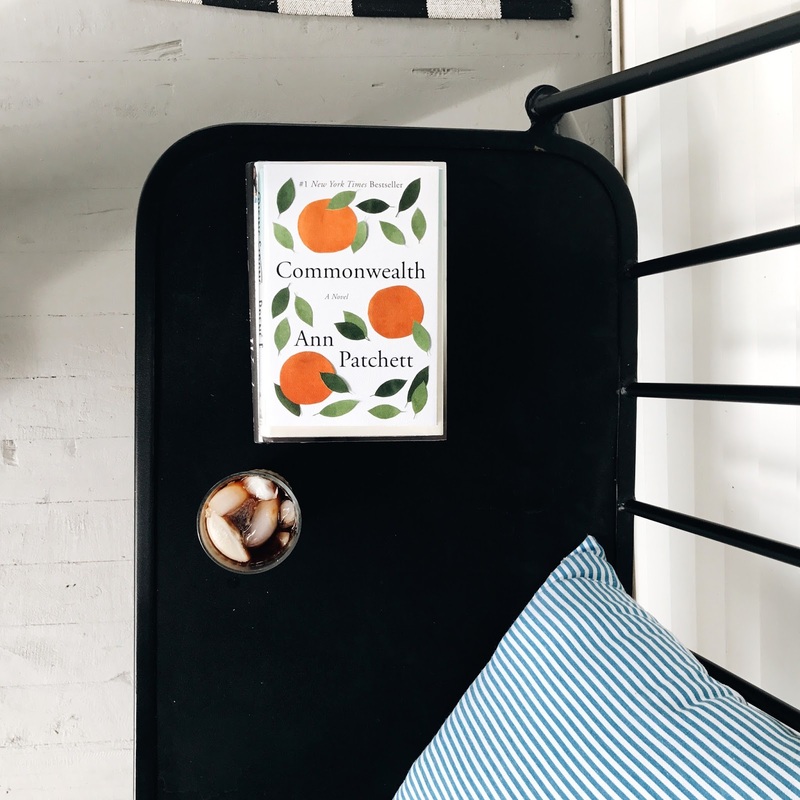 I hope to make time to dive into many more reads this fall, so any and all recommendations are very welcome! Fall is amongst us y'all! Thank you for the book suggestions!!! I am ALWAYS in the market for new reads, haha. Also, your coffee photos are gorgeous. I'm going to attempt my first cold brew today (using a French press, though, since I have one).